« Dental Implants Manchester – Teeth Whitening Before or After? 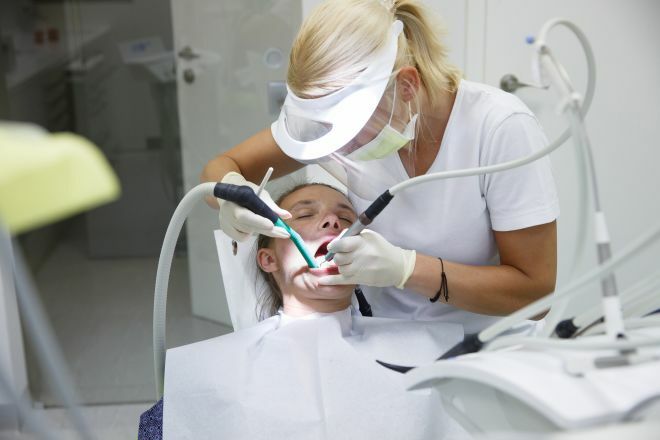 It is always important to see the dentist in order to ensure the health of your teeth and gums. So, what does the average visit involve? Let us take a quick look at what to expect. – Your teeth will be examined by a hygienist. – They are then cleaned; removing any plaque and tartar. – You may need a fluoride treatment to provide additional protection.